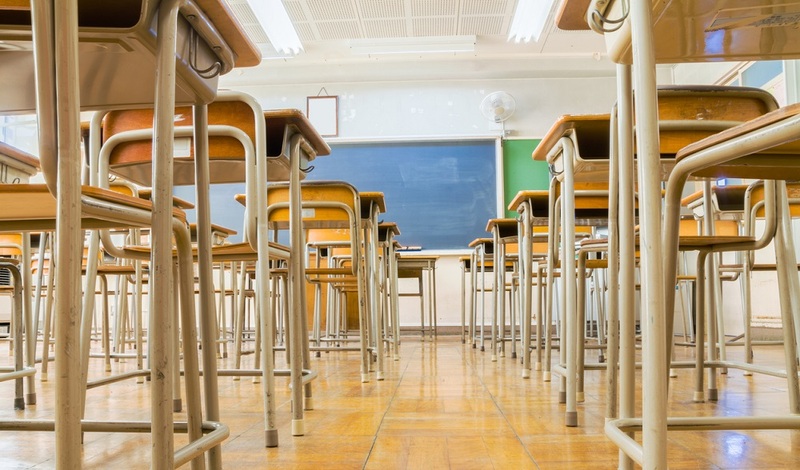 As students get set to go back to school, districts across the country are furiously developing transportation and attendance plans for the upcoming school year. Creating these plans is no small task. 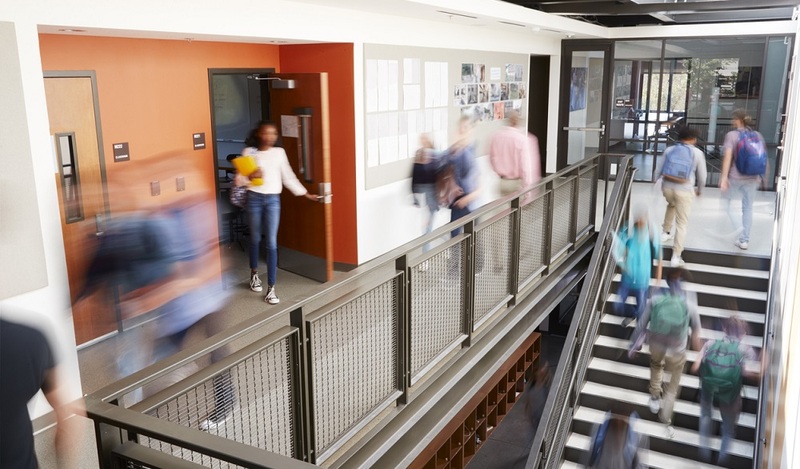 For most school districts, it takes weeks, sometimes months, to develop these strategies and effectively promote them out to their communities. That amounts to a ton of time, and money, spent on operational challenges and logistics during a critical time of the school year. At Cabarrus County Schools in North Carolina, Survey System Manager Karen Almond recently helped Mt. Pleasant High School (MPHS) streamline student requests for transportation which must be reported to the district’s Transportation Department. Almond and the team at MPHS turned to K12 Insight’s Engage survey tool to create an electronic version of the paper transportation request form traditionally sent home to parents. 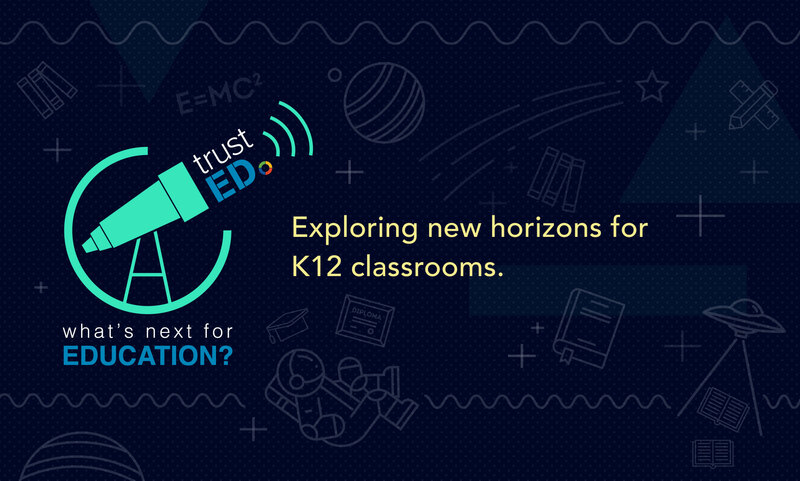 They then worked with K12 Insight survey experts to pre-populate student demographic data. The result: Students accessed an intuitive online survey using their student ID numbers that they could easily fill out on their smartphones or other devices. 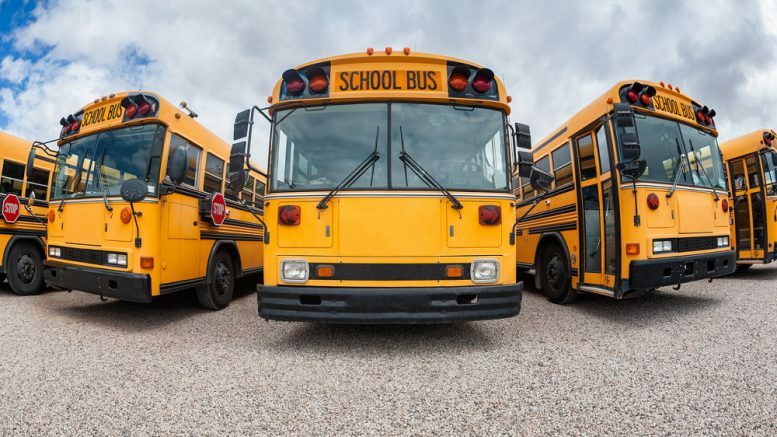 That data was then mail-merged into the district’s required transportation document format and sent to district transportation supervisors to complete the task of planning bus routes for the upcoming school year. With a 99 percent response rate, the experiment amounted to a “massive” success, according to Almond. A process that had previously taken up to a month was completed in less than a week, she says. Almond says the online survey solution helped simplify an essential, but time-consuming process. “Engage helps streamline our process and produce prompt, accurate outcomes” she says. Transportation planning isn’t the only process that has improved with the help of Engage. Mt. Pleasant High School and other high schools in the district use the software as an attendance-taking tool for it’s “powerblock” study hall periods. Rather than teachers taking roll, for example, students simply use Engage to input their student IDs and are consequently recorded as present. “Teachers can be teaching, instead of checking the class roll,” says Almond of the process. Almond hopes that these successes will soon be applied in more schools throughout the district. “Engage is just a beautiful tool that each of our schools can use to gather information, review data and even streamline some of our most complicated processes,” she says. Want to learn more about how Cabarrus uses Engage to streamline critical back-to-school planning processes? Looking for a way to simplify your most burdensome tasks? Sign up for a free demo and consult here or contact your strategic account executive. Be the first to comment on "Make back-to-school planning easier"